- to see the fullness of our Salesian vocation! August Good Night Talk does reach you from Jakarta, where with the profession of faith by Fr. Andrew Wong is officially starting the new Vice-province of St Louis Versiglia (INA). We share the joy and hope-filled enthusiasm with the 72 confreres in this large country, especially after the recent first profession of 12 novices (3 Salesian Brothers and 9 ‘Frater’ – candidates to the priesthood) and seven new novices! In few day time we celebrate the long expected 7th EAO Salesian Brother Congress in K’Long, Vietnam with the theme ‘All of you are brothers!’ (Mt 23,8) Why do we need this regular event every 6 years? 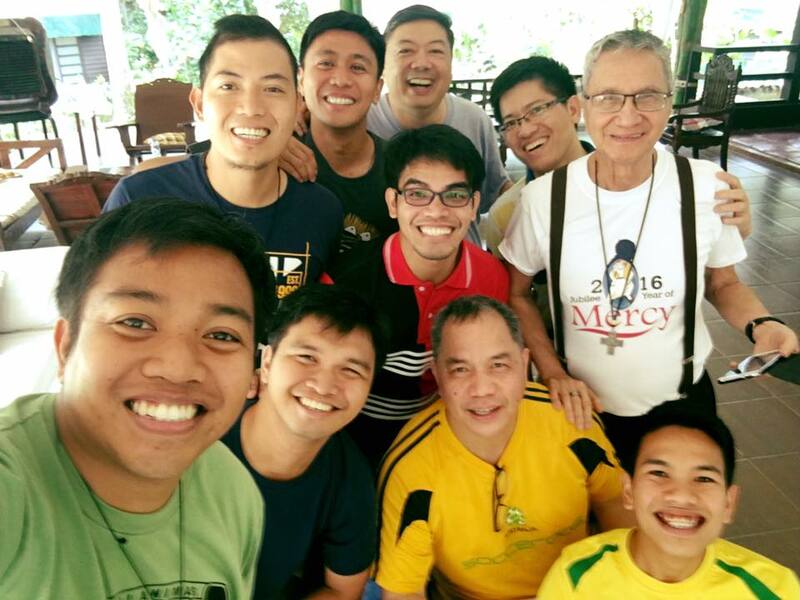 One of the senior Brothers, who participated already in the unique 1975 Salesian Brother World Congress shares his deep conviction: ‘Don Bosco promised us to have vibrant Salesian communities composed of consecrated Salesians – Priest and Brothers. Until we have just one not yet complete community without a Brother, we need such occasions to raise the awareness about our ‘complete Salesian consecrated vocation’ as Brothers and Priest, to show the fullness of our Salesian vocation! In our EAO Region among the 1500 Salesians are 215 wonderful Salesian Brothers, most of them taking part in this 7th EAO Congress! Already before coming together next August 9-12, more than 40% of our Salesian Brothers shared their interview on the Boscolink (or even ANS in 7 languages), most of the provinces edited wonderful video-presentation. Listening to the Brothers open our Salesian eyes to see the beauty of Salesian mission, make up of education and evangelization, the complementarity and beauty of both forms of one Salesian Consecrated vocation. Indeed we can say to each other: Without you we are not ourselves! In the interviews we can admire really the feet on the ground and the heart in heaven, being truly deeply present among the youth, especially those most in need. Admiring the Salesian Brothers simplicity, deep prayer amidst their very secular daily apostolic commitment. But most of all, I have personally discovered during the EAO Congress preparation time many models of Salesian Holiness in our Brothers who passed way. And they are sometimes really ‘Forgotten Saints’ – not like Br. Jose Kusy in Timor Leste! I would like simply to invite you – Listen to the Salesian Brothers!